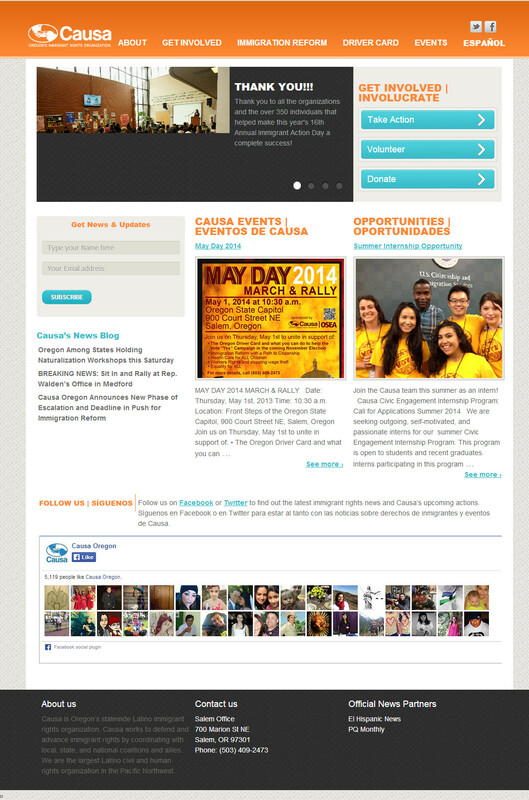 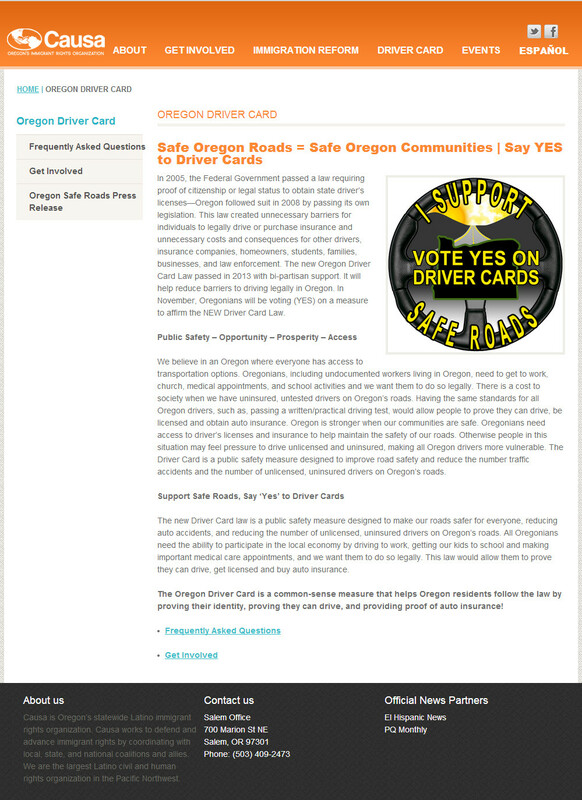 Causa is Oregon’s statewide Latino immigrant rights organization. 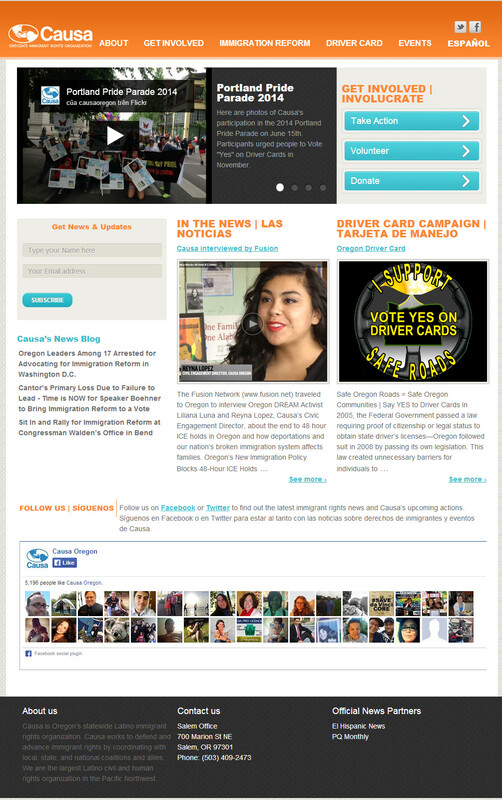 We work to defend and advance immigrant rights by coordinating with local, state, and national coalitions and allies. 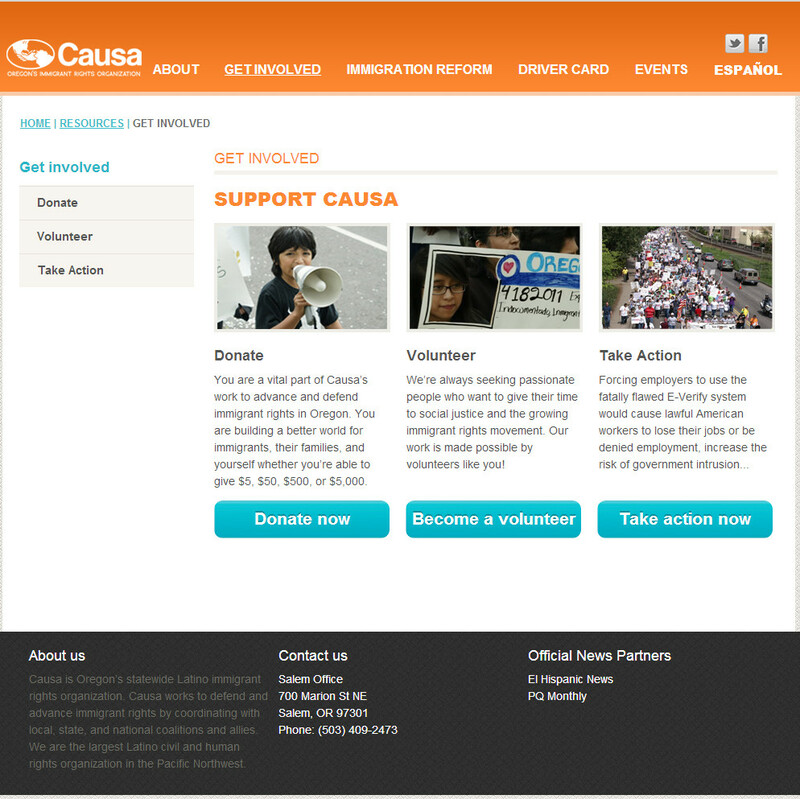 Causa’s mission is to foster a society that recognizes the contributions of immigrants and upholds the values of democracy, equality, and respect.